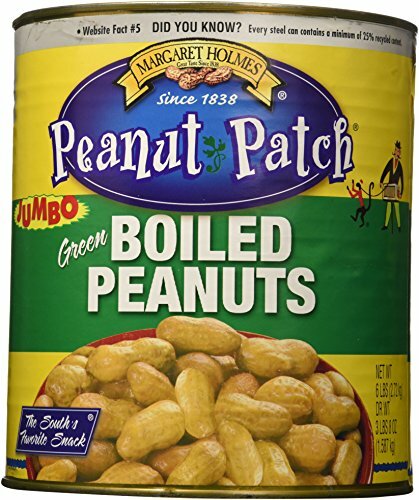 Save 1% on the Margaret Holmes Green Boiled Peanuts - 6lb - CASE PACK OF 2 by USA at Your Daily Food Choices. Hurry! Limited time offer. Offer valid only while supplies last.